Love Egypt tours offer for you travel packages for all tastes including classic historical sites, diving and snorkeling cities, adventure and desert. We grantee for you all pleasure. 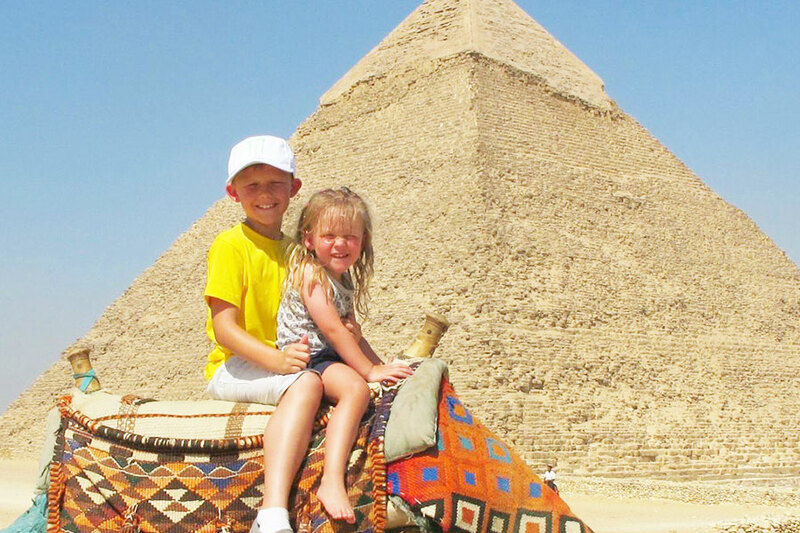 Love Egypt tours offer Egypt cruise holidays. this amazing journey through the Nile Valley and relax along the way, touring the most famous historical sites in egypt. Cruising between Aswan and Luxor will give you time to relax and take in the scenery of the Nile Valley, while enjoying tours to some of the most amazing Egyptian Ancient temples. Love Egypt Tours Provide a variety of high-quality options selected from among the best Nile cruises . We offer short break vacation designed for you to enjoy week end in Cairo. Love Egypt tours organize many tours to visit Giza pyramids, Islamic Cairo, Egyptian museum and different site also we can organize for you one day trip to Luxor to see Valley of the Kings. Be sure you will enjoy your times in this vacations. 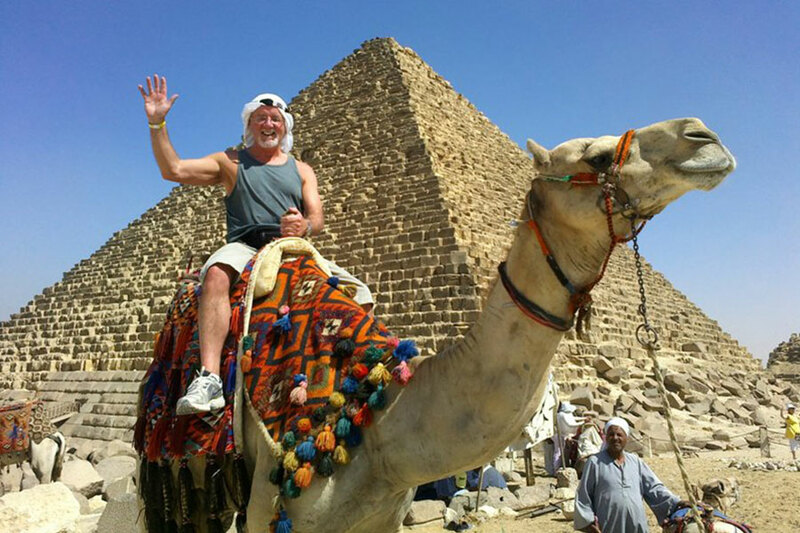 Love Egypt tours will let you discover the silence of the desert and will let you explore the magic of the oasis it is untraditional visit to the white desert it is a trip for the people who looking for relaxing and adventure in the white desert the pure sky and stars, hot spring water. Of course we can organize for you on day trip to Cairo and Luxor. 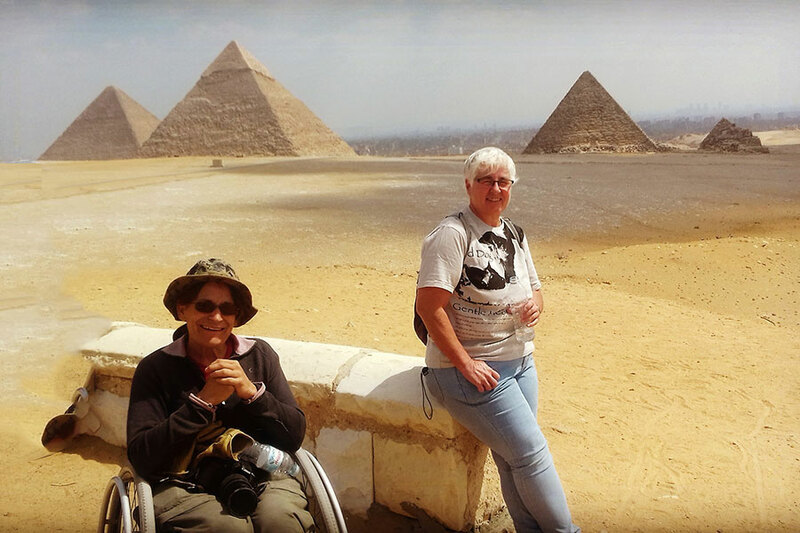 Wheelchair accessible Tours is one of our Egypt Travel Packages and we offer special tours for wheelchair Accessible travelers to discover the Pharaonic history visiting the Great Pyramids of Cheops, Chefren & Mykerinus,the Great Sphinx, the Valley Temple and the Egyptian Museum in Cairo, Have the chance to explore Egypt.